The U.S. Department of Agriculture recently announced the availability of $22 million in grant funds to help launch new and expand existing programs to train beginning farmers, including a new initiative to train military veterans. 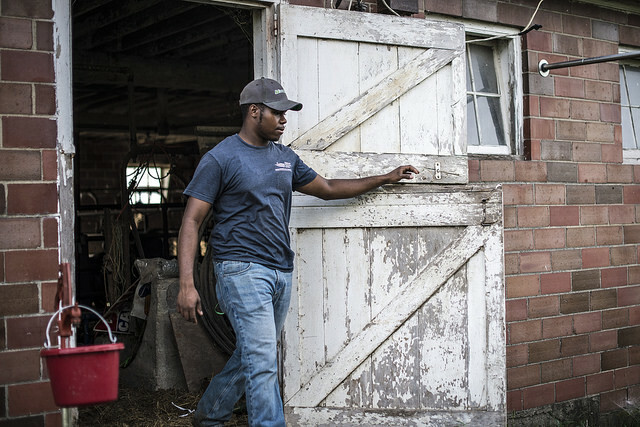 Beginning Farmer and Rancher Development Program is the only USDA program specifically dedicated to training the next generation of farmers. BFRDP is entering its ninth and final annual round of grant funding before its authorization expires. BFRDP will need to be reauthorized in the 2018 Farm Bill in order to offer additional grant funding beyond fiscal year 2018. Since its creation in 2002, BFRDP has invested nearly $145 million in developing and strengthening innovative new farmer training and resource programs across the country. Enhancing Agricultural Opportunities for Military Veterans is a new grant program that provides grants to nonprofit organizations for training programs and services to establish and enhance farming and ranching opportunities for military veterans. The requests for applications for fiscal year 2018 for both programs were recently released; detailed information and application instructions are currently available on NIFA's website. Organizations interested in applying for grant funding through either program must submit an electronic application through grants.gov by 5 pm Eastern on Feb. 8. Juli Obudzinski is deputy policy director at the National Sustainable Agriculture Coalition. This post was reblogged with permission.